We've started advertising our trusty steed for sale. 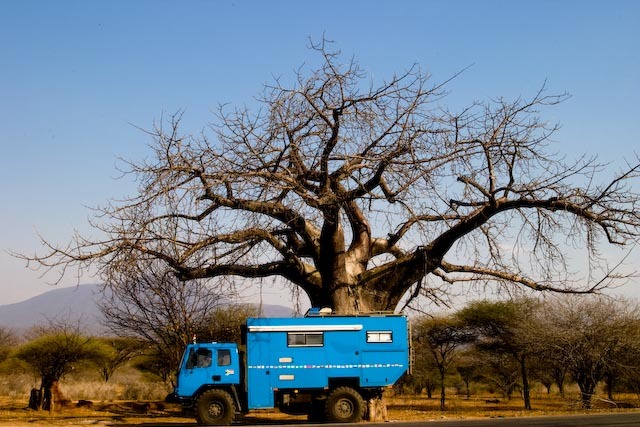 We realise we haven't even finished our adventure yet, but since we're aware of the preparation that goes into a journey like ours, we thought you might like a heads up that Songololo, our overland camper truck, will be for sale once we arrive back in England. Our scheduled arrival date is May 2010. Update: The truck is now sold - thanks for all the interest!